China Unicom with Ericsson (NASDAQ: ERIC) have commercially launched a Gigabit LTE network, allowing subscribers to enjoy the services and benefits available with high-speed mobile broadband data. The Gigabit LTE network upgraded by Ericsson will not only provide China Unicom subscribers with the ultimate experience and enhance customer satisfaction, but it will also make full use of network resources and improve profitability. As one part of the launch on August 23, passengers on the Hainan Island high-speed train will be able to watch the ceremony through LTE broadcast technology and the Gigabit wireless network. Ericsson, as China Unicom's strategic partner, is the exclusive provider of the LTE broadcast solution, which is China's first LTE broadcast commercial deployment. Ericsson’s LTE broadcast solution will revolutionize video delivery in mobile networks enabled by the combination of three new standards: eMBMS, HEVC (H.265) and MPEG DASH and will address the growing consumer demand for media services. 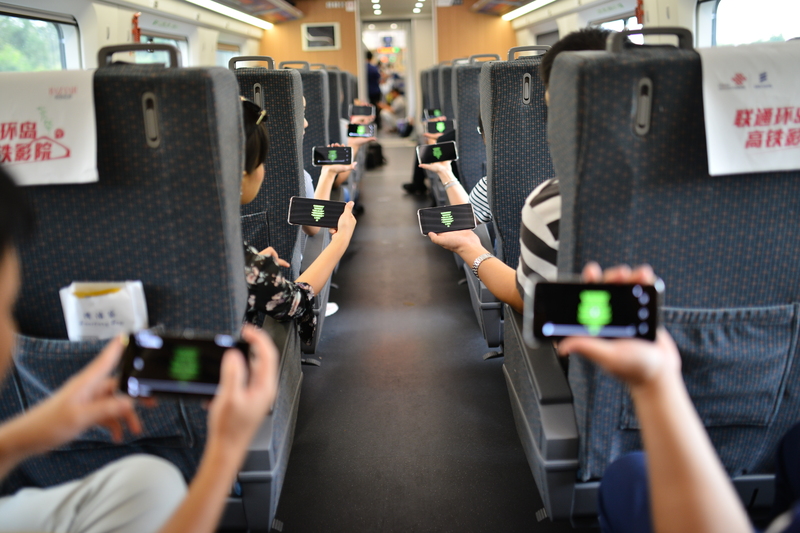 To accelerate the development of China Unicom’s video strategy, Ericsson supported China Unicom with eMBMS in the high-speed train scenario so that passengers could enjoy high-definition video without buffering on the network. Recently, Ericsson supported China Unicom in setting up a 1Gbps network in Guangdong, Hainan, Shandong, and Beijing with peak speeds of up to 979Mbps . With that speed, it takes just 13 seconds to download a 1080P high-definition movie. There are more on-going 1Gbps trials in Sichuan, Hubei, Shanxi, Jilin and Jiangsu province. A high-speed mobile broadband network will enable businesses and services using Artificial Intelligence, Virtual Reality and other big data operations. Ericsson is present today in all high traffic LTE markets including US, Japan, and South Korea, and is ranked first for handling the most global LTE traffic. More than 270 LTE RAN and Evolved Packet Core networks have been delivered by Ericsson worldwide, of which 200 are live commercially.